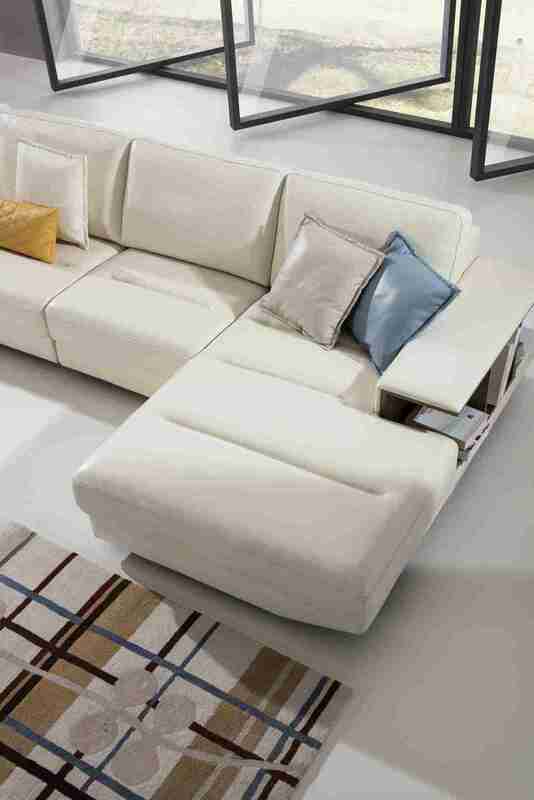 Designed using multifaceted functionality and deep fabric seating the Tribeca oozes luxury and comfortability. 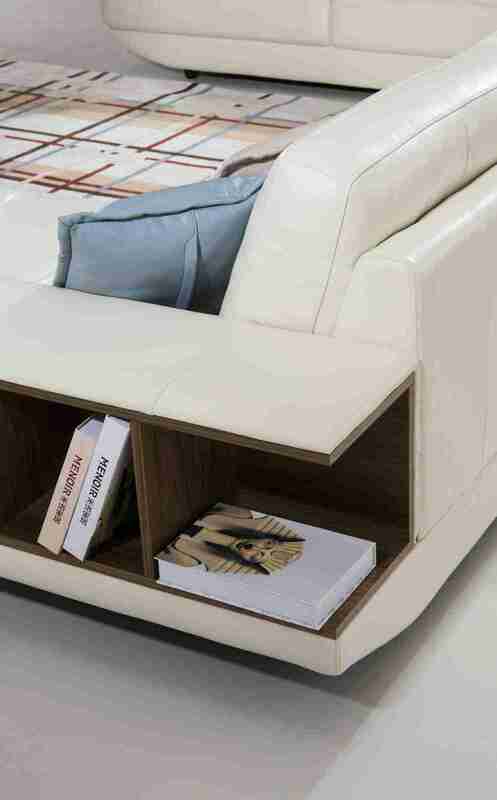 Featuring a low line contemporary design, single headrest, built in walnut veneer bookcase and high-density foam cushioning. 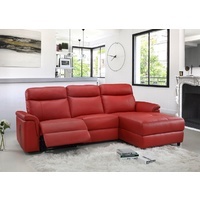 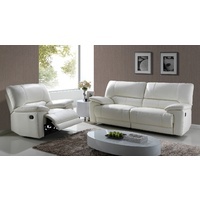 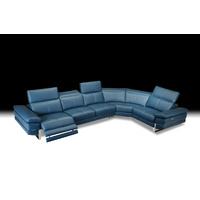 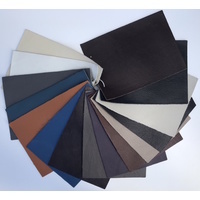 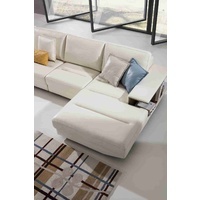 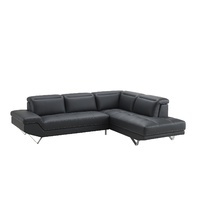 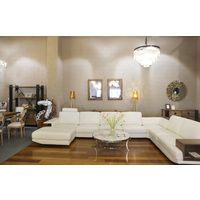 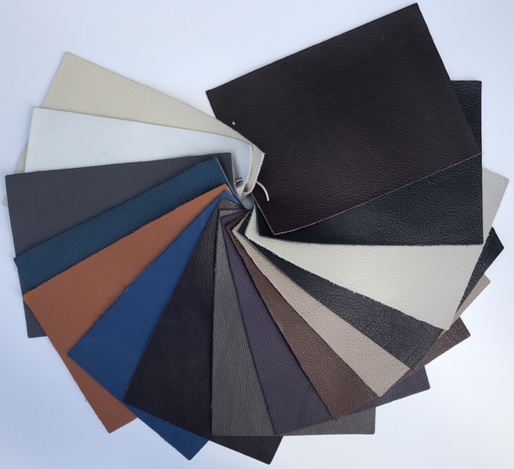 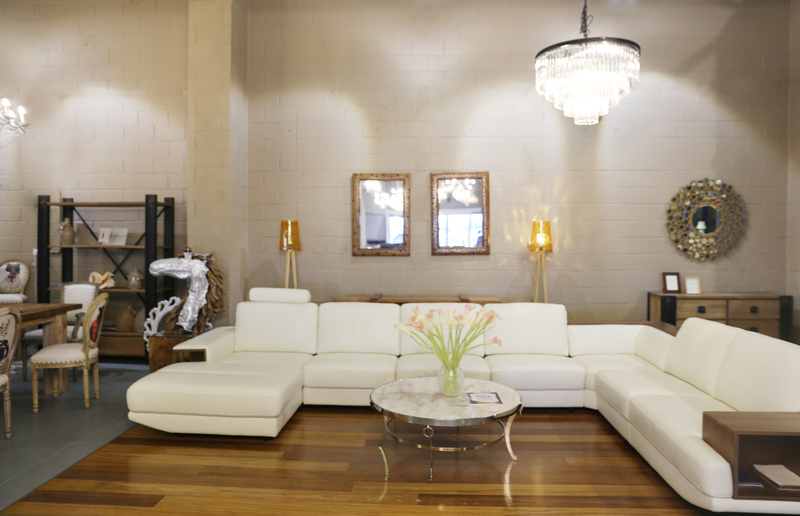 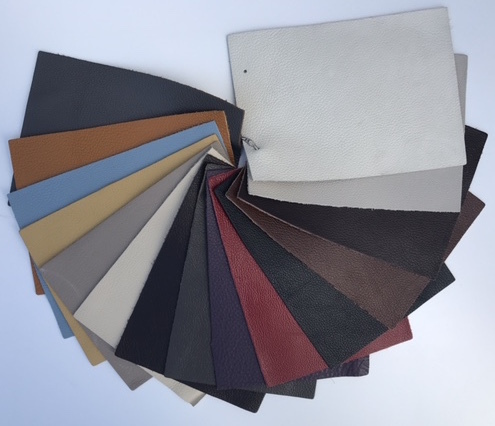 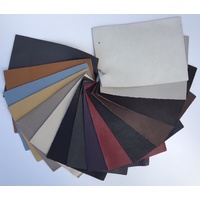 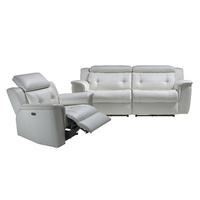 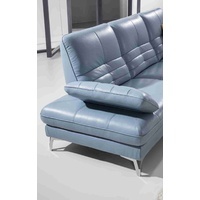 As well as being available in either full grain leather or a mixture of leather and PU upholstery. 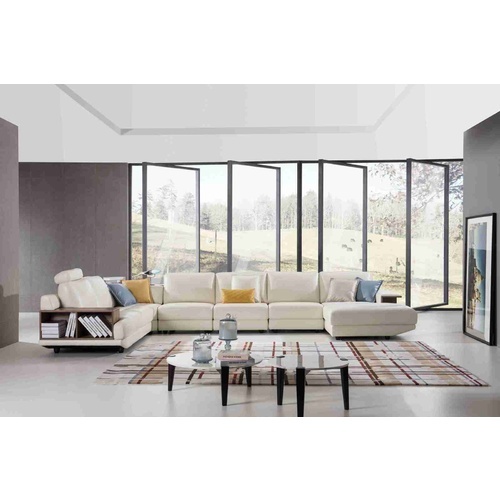 This sofa is available in a 2 seater, corner chair, single armless seat and a left or right facing chaise, easily configuring to suit your home.